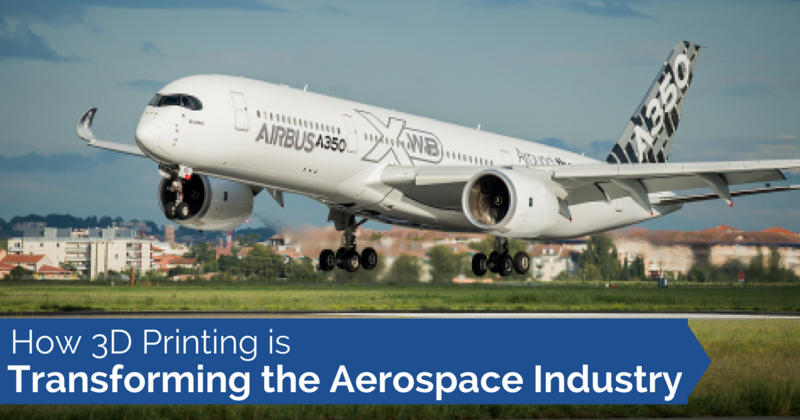 3D printing is taking off in the aerospace industry – literally! 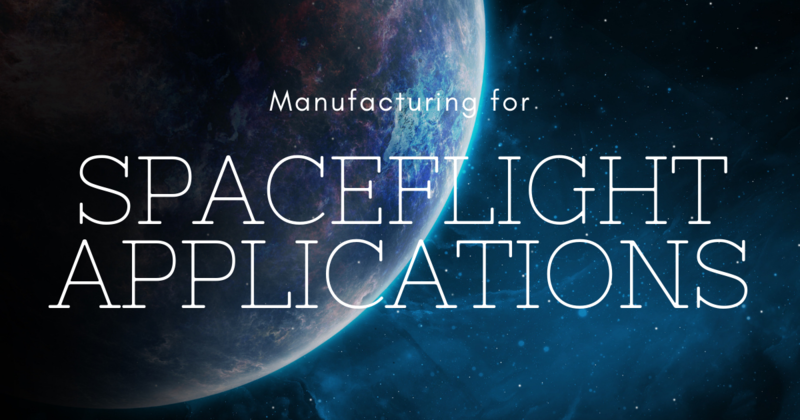 The aerospace industry has always been an adopter of experimental technologies to further space exploration. 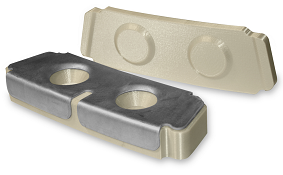 Additive manufacturing is a perfect solution since most parts require low volume production, high levels of customization and complex geometries. Since the Wright brothers first launched their wood and canvas glider in the early 1900s, technology has improved dramatically, making international travel and space exploration a reality. 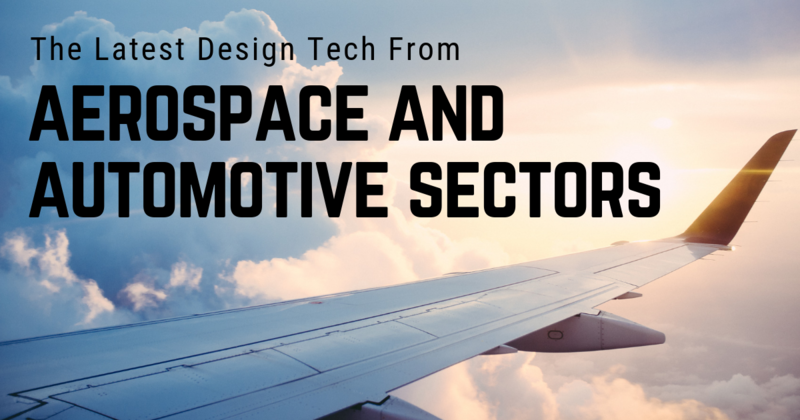 Additive manufacturing, better known as 3D printing, is playing a major role in this revolution by reducing weight, strengthening materials and streamlining design in the aerospace industry. 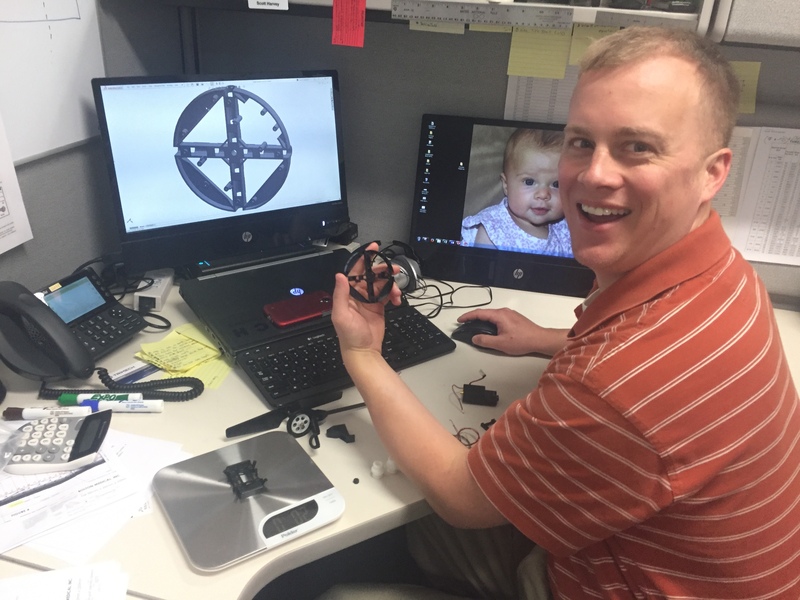 As we reach the end of Phase II of the TriMech Drone Wars, we're starting to see each team's drone come together. Our four teams have continued to inform us of their latest activities and strategies. If you missed our kick-off blog, you can find it here. The TriMech Drone Wars are well underway as we explore the teams' creations in Phase II. Our four teams are keeping us up-to-date on their latest activities and strategies. If you missed our kick-off blog, you can find it here. We're at the end of Phase I in the TriMech Drone Wars. Our four teams have been keeping us up-to-date on their latest activities and strategies. If you missed our kick-off blog, you can find it here. The TriMech Drone Wars are in full swing. 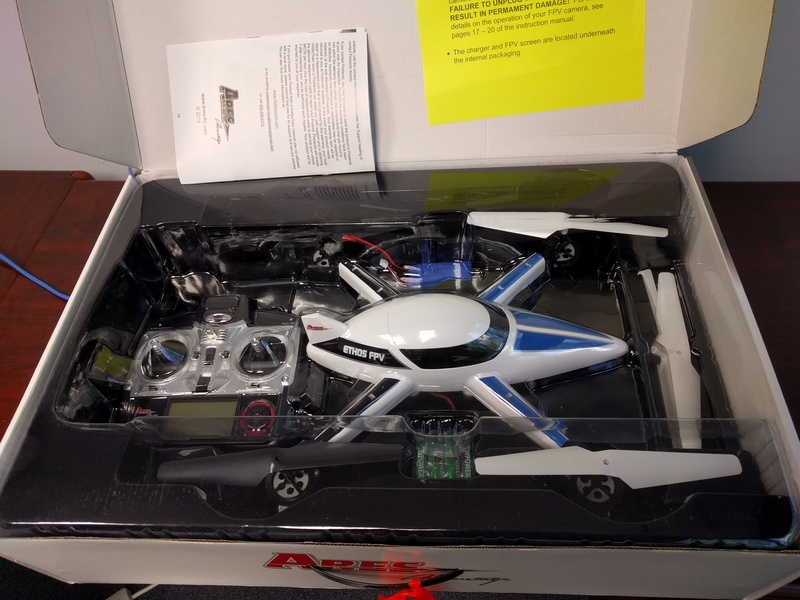 Our four teams have been keeping us up-to-date on their latest activities and strategies as they build their drones. We'll be updating you twice a week with blogs that take an in-depth look at each team's approach during every phase of this competition and follow up with the outcomes of their modification, any challenges they may have encountered, and what modifications are in the pipeline for the next phase. If you missed our kick-off blog, you can find it here. 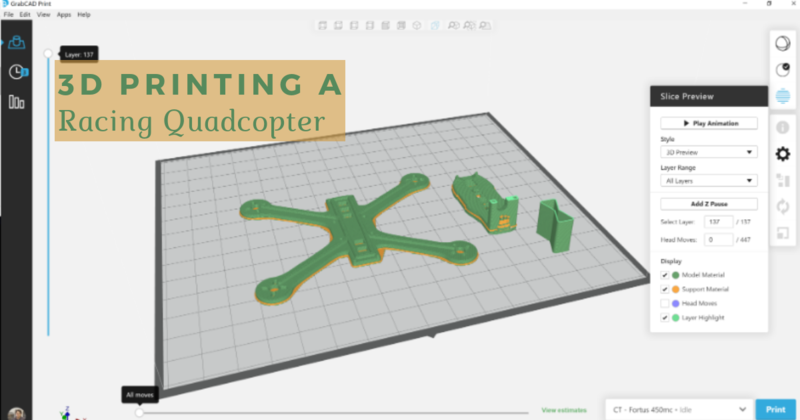 As a recap, each team was provided an off-the-shelf drone that they will modify using 3D printed parts at a max of $250. They will pit the drones against each other in a speed race, a precision flight, and a payload test. Let the TriMech Drone Wars Begin! The use of unmanned aerial vehicles (UAVs) or drones was once limited to the defense industry. Today, drones are sailing everywhere! Anyone in the commercial or private sectors can pick up an off-the-shelf drone or manufacture one with readily available resources. With this in mind, we've decided to pit our application engineers and technical teams against each other in the first ever TriMech Drone Wars. Let the games begin!